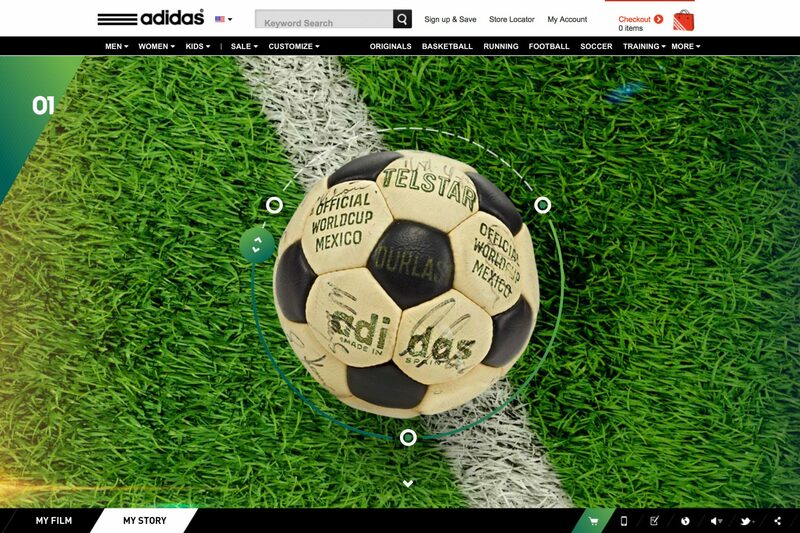 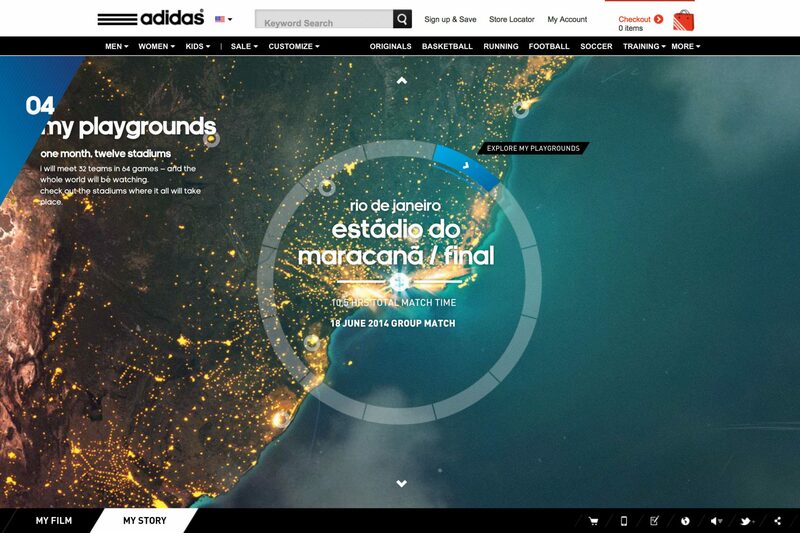 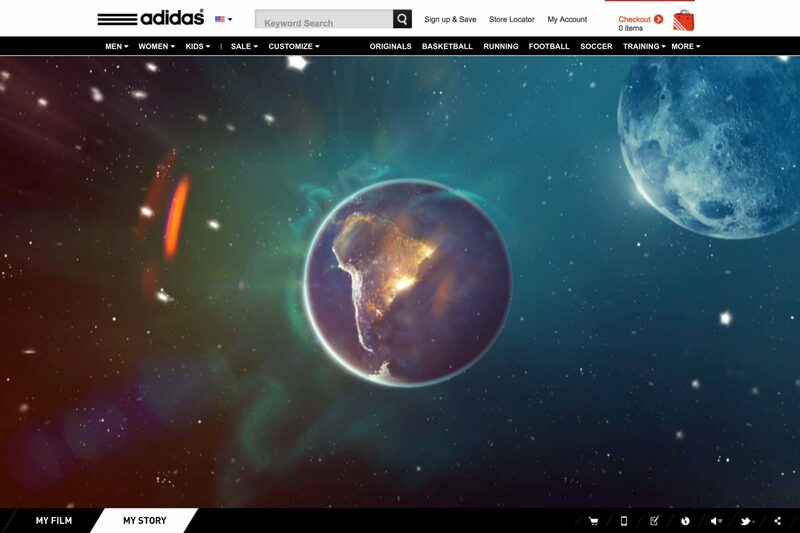 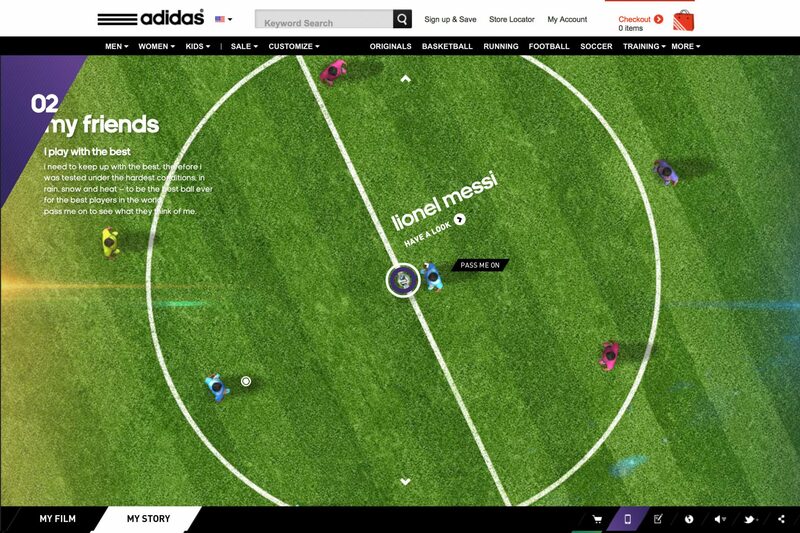 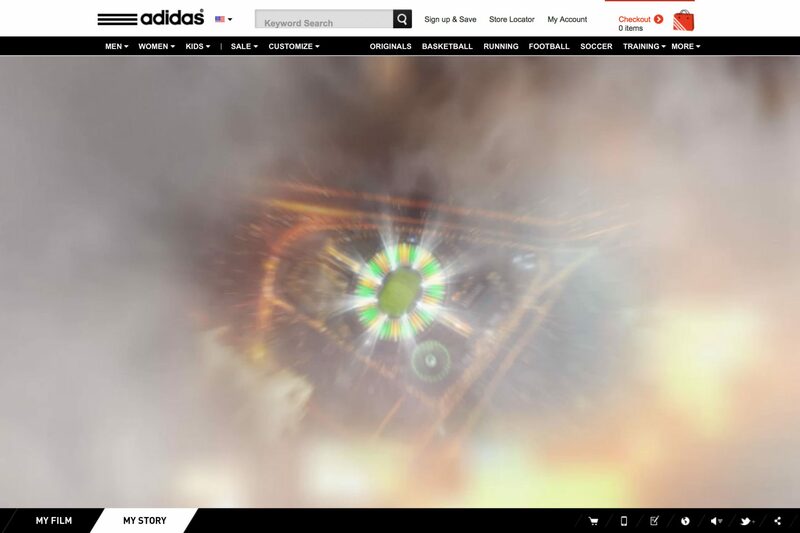 Our task was to introduce Brazuca to the football world in an interactive product experience that combines both the story behind the new adidas ball and a visually intriguing product display to drive sales. 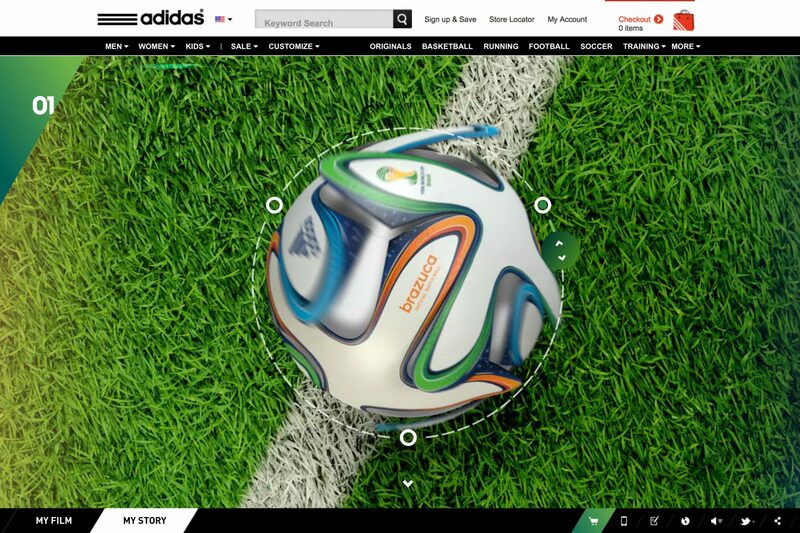 During each game, all eyes will be on Brazuca. 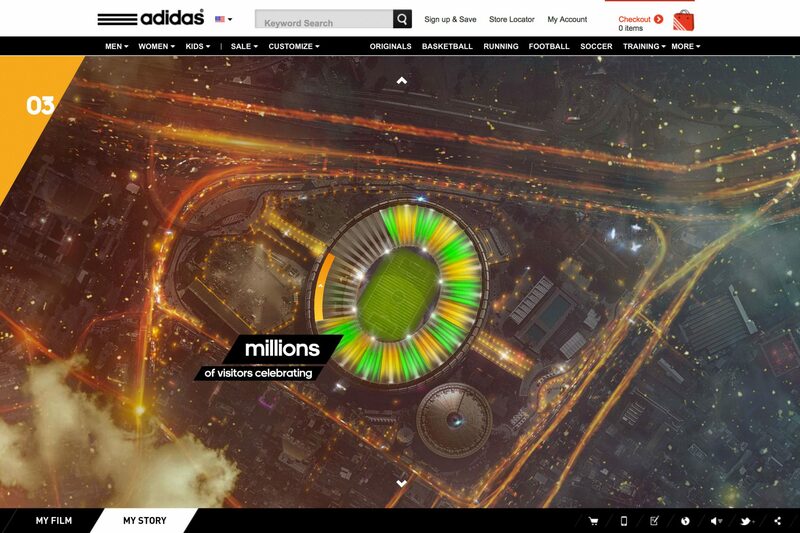 It will be the centre of attention of the entire football world.